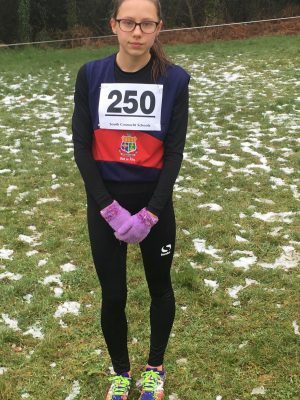 Congratulations to 1st year student Ariana Loughran from St Mary’s Secondary School Ballina who came 3rd out of a huge line up of competitors at the Connaught Schools Cross Country Championships on Sunday 3rd February. 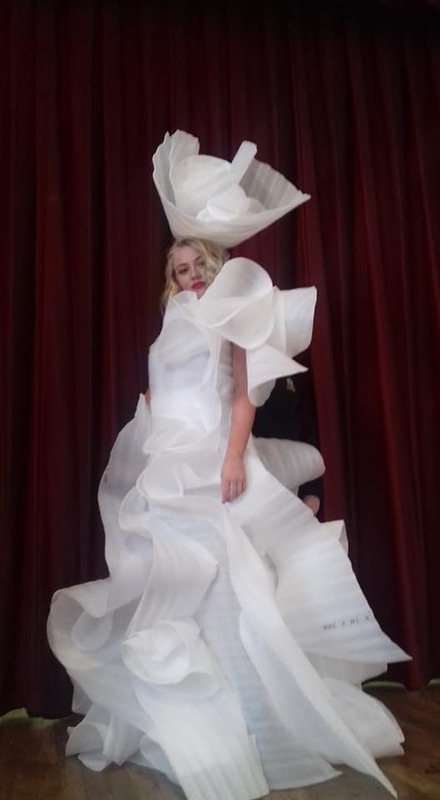 Best of luck to our TY Junk Kouture entries for 2019! 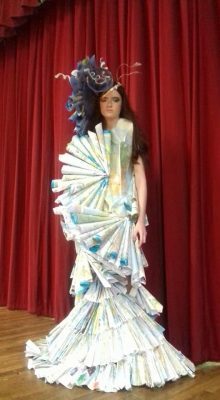 First creation using ends of carpet underlay designed by Rachel Beale and Emma Bailey, and the second creation made from old maps designed by Jennifer Burke, Sive McDonald and Laura Kilgallon.